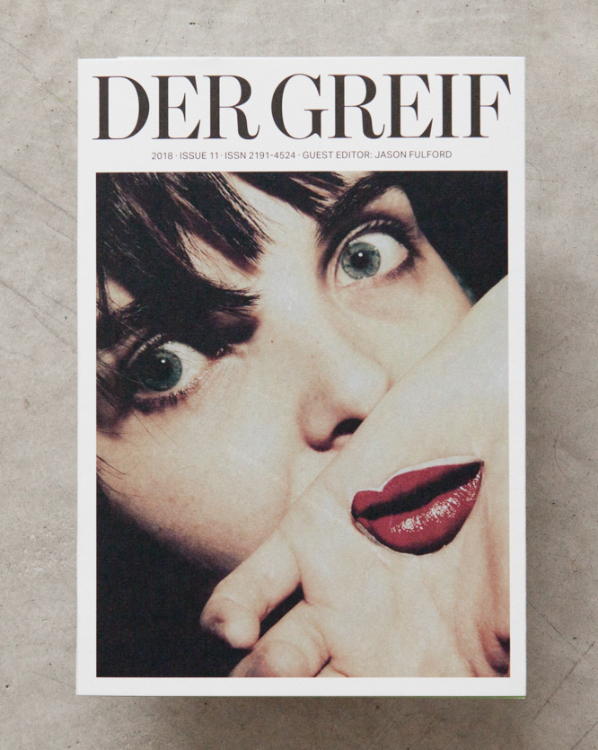 Issue 11 of Der Greif was edited by Jason Fulford. It includes the work of 67 contemporary photographers, and one 19th century writer. 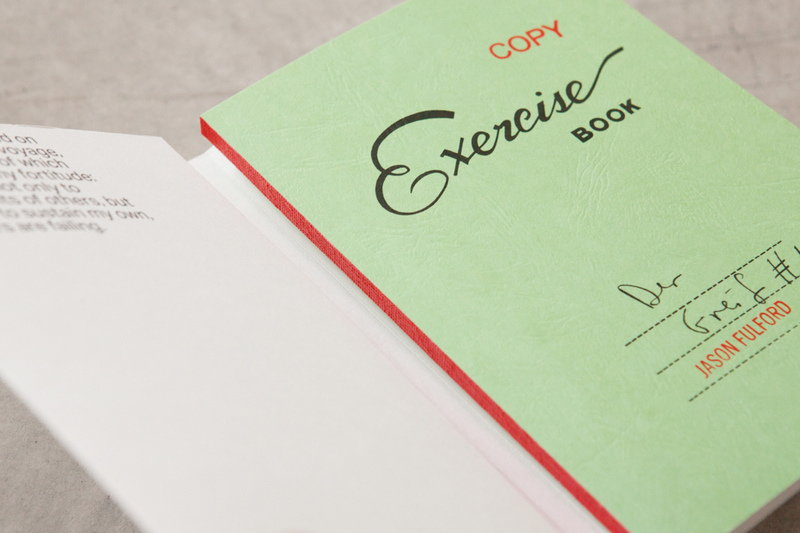 The result becomes a single work by a hypothetical author.